The salt present in the cement tiles gives the tile a chalky lime washed appearance which makes the range so interesting. Sealing is recommended.The tiles have an R13 slip rating. 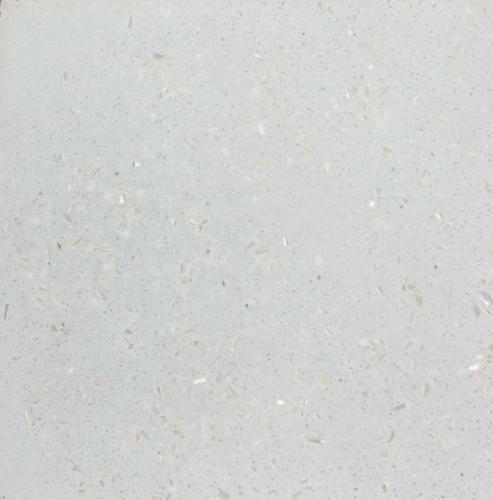 These tiles have an off white base and include reclaimed shell pieces which add a reflective sparkle. Sold by the box of 6 tiles ( .54m2) Click here for product information.